Using Report Scheduler Add-on, any CRM user can schedule out-of-box System Views as well as user-created Personal Views and have them delivered regularly in their mailboxes on any scheduled day and time. 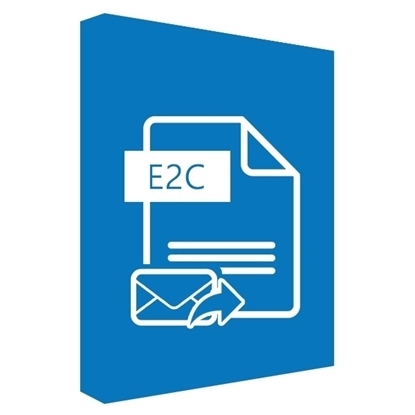 Secured Distribution allows blocking of any email addresses and any domain from receiving your scheduled reports. Customizable email template allows adding of corporate logos, color, typefaces, signatures and other brand related images. The subscription includes email based technical support. For additional support, a ticket needs to be purchased from store. We have been using the report scheduler plugin for several years and couldn’t be happier. It’s ability to schedule and distribute saved views as reports in a variety of formats is fundamental functionality that was missing from the CRM cloud hosted instances for some time. I highly recommend this solution for any CRM instance in the cloud that has a need for ongoing / scheduled reports that can be distributed to system and non-system user emails. It has solved our sales guys problem of managing manual calendars to remember each and every client's birthday or important anniversaries... it helps filter-out the contacts with Birthdays, month-wise or date-wise if the gifts have to be pre-planned ! I'm very happy with the "Report Scheduler Add-On" product produced by WORK 365 for Dynamics CRM, it took me out of a bind and the installation and setup were both very straight forward. 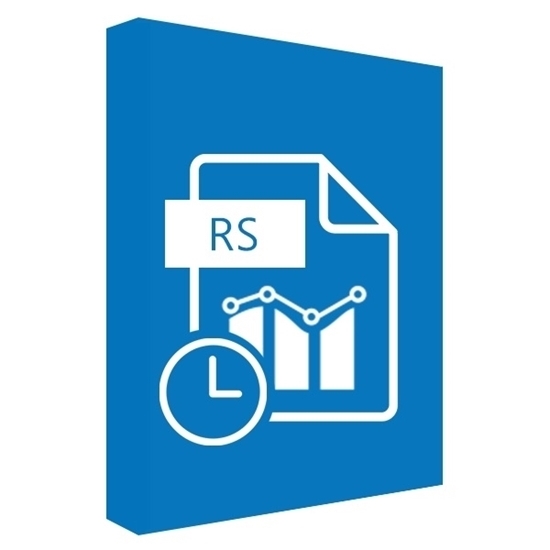 Finally, a solution for scheduling reports for a CRM 2011 Online implementation. We have been looking for some time (and even 'hacked' out a solution using workflows) but were difficult to maintain and impossible to deploy to anybody other than senior technical staff used to de-bugging code. We can now distribute views out on a variety of updates (opportunities, customer cases etc) for different audiences, different levels of interest / needs and all done automatically. So easy to set-up and deploy that we have already issued the instructions out to department heads / key staff so they can start producing their own scheduled reports, not having to wait for IT to set-up for them. Very impressed with the speed of development (already two versions on with new features being added all the time) and the close-contact with the commercial and support staff of IOTap - my own issues and questioned answered very quickly and our ideas for future features taken seriously... Having the ability to trial the product gave us the confidence that we could install and deploy and get it working very quickly. Made the purchasing decision very easy in the end as we add an audience of supporting end-users loving the daily / weekly reports that were being delivered to them - no-one wanted these to stop so approval to spend was simple. 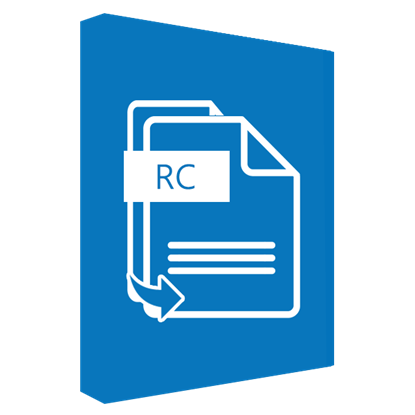 The WORK 365 Record Clone App for Microsoft Dynamics 365 allows 1-Click Cloning of any record in CRM. The related child records can be cloned too!